Kobe, Japan’s fifth largest city is located on Honshu island and it is the capital of Hyogo Prefecture. As part of the Kyoto-Osaka-Kobe metropolitan area it is a very important city. Kobe has more than 1.5 million inhabitants and it is located between Rokko Mountains and the sea and they are providing quite stunning views from the city. 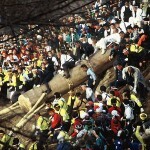 The city had serious losses in 1995. when the Great Hanshin-Awaji Earthquake caused the death of more than 5000 people. Nowadays the city is recovered and it is more beautiful than it was. As each and every city, Kobe also has a long list including the most beautiful sights and the major attractions of the city. In this article I’ve collected the most important sights of Kobe. 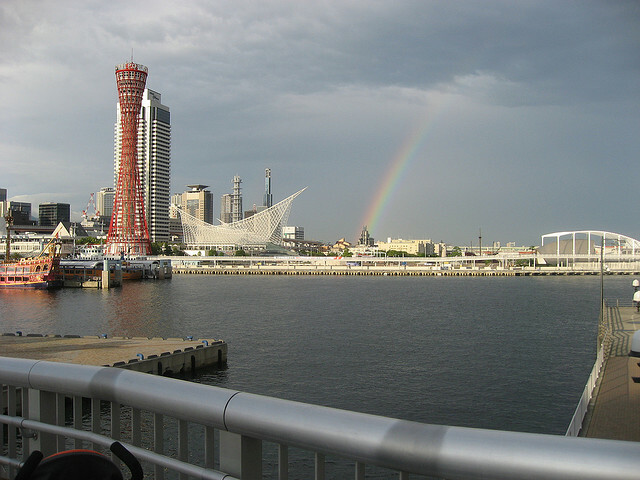 Located in the port area of the city, Meriken Park is one of the best tourist attractions of Kobe. The grass in the park, representing nature, is wonderfully combined with the modern artistic buildings. Kobe Port Tower and Kobe Maritime Museum or Hotel Okura are the best examples of such buildings. The name of Meriken Park originates from the word ‘America’ and it was firstly used in the Meiji Era. Kobe Port Tower is 108 meters high and it is a lattice tower. 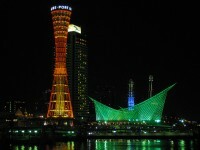 The building of this red tower was finished in 1963 and since then it is a very important port tower for Japan. At the height of 90 meters, the tower has an observatory which can be entered by everyone for a charge of 600 Yen. It is usually open between 9.00 and 20.00. The building provides stunning views on the city. This Japanese landscape garden is located in the center of Kobe city and it is open to the public since 1941. 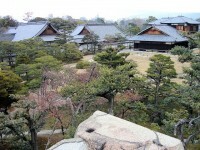 Most part of the garden was destroyed in WWII but it was quickly rebuilt. It is a very good place for a walk and for a picnic as well. 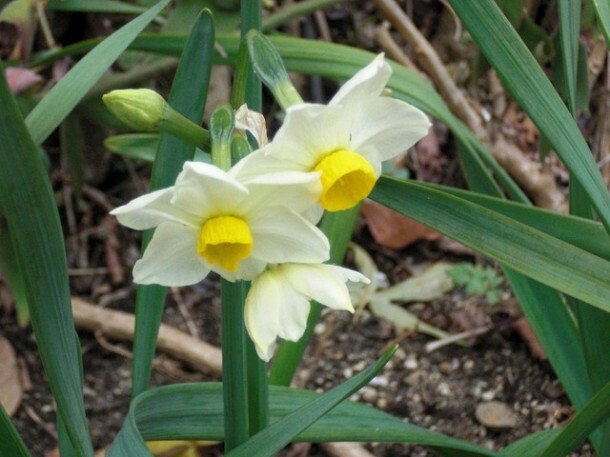 If you happen to be in Kobe and you also love nature, do not hesitate to take a walk in Sorakuen Garden. Kitano-cho is the popular merchant area of Kobe city. It was populated in the 19th century, when foreign traders started to move in here. Nowadays their houses and mansions are serving as museums. 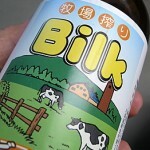 Their admission is usually between 300-500 Yen. Restaurants and souvenir shops are available here as well. 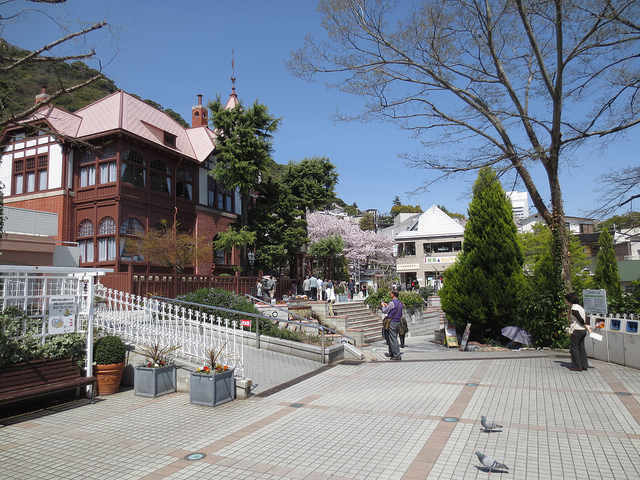 This district is one of Kobe’s most important touristic sights.